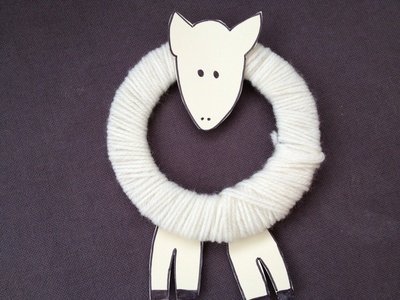 Wrapping the wool to make a cute little lamb is great for developing fine motor skills and you create an Easter decoration. 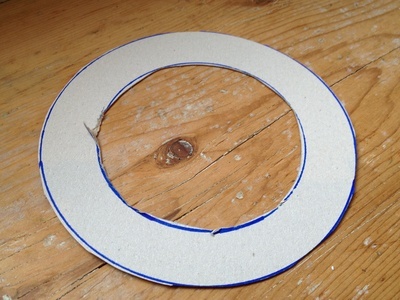 Cut a circle with a hole in the centre from firm cardboard like an old cereal packet. 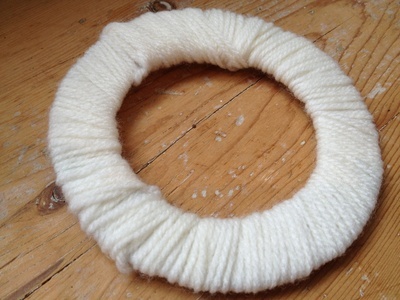 Wrap wool all the way around until you can no longer see the cardboard. Draw a face and two sets of legs from firm white cardboard. 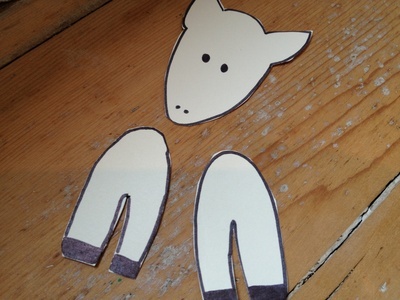 Glue gots are ideal to stick the face and legs to the woolly lamb's body. 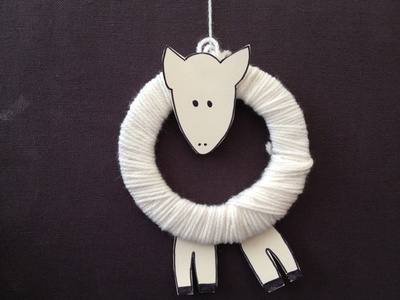 If you want to hang up your lamb then attach a little wool to the top, just behind it's head.